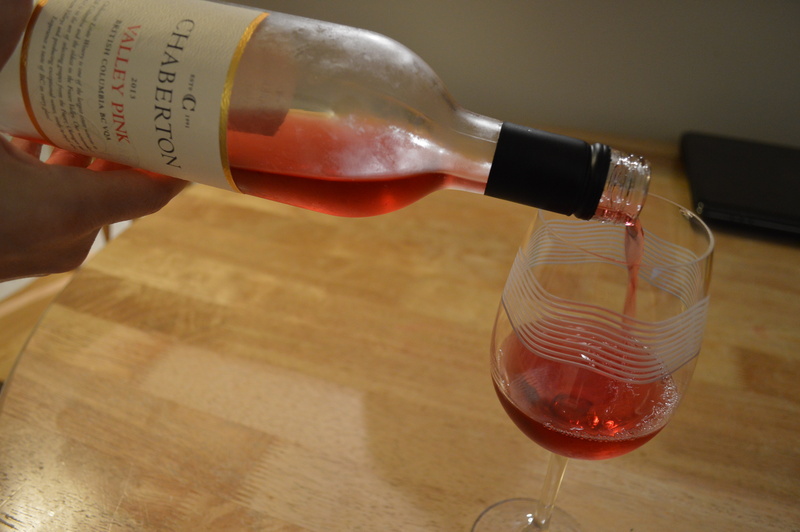 The Chaberton Estate Winery is one of the oldest estate wineries in BC and the largest in the Fraser Valley. Located in Langley, the winery offers daily tours at 2pm and 4pm. 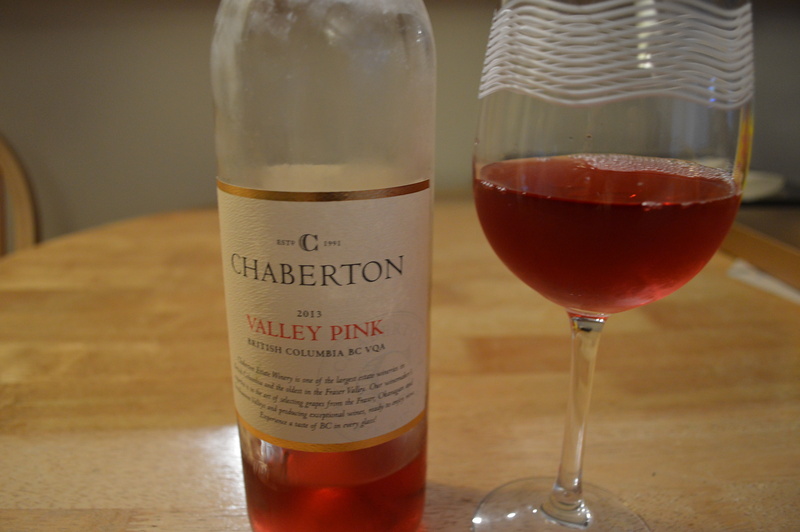 If you’re looking to impress an out-of-town guest with a decent bottle of wine, the 2013 Chaberton Valley Pink has deep aromas of ripe raspberries with notes of strawberries and nectarines. It leaves a creamy note on the palate with a dry and crisp finish. There’s a mild trace of cherry sweetness. All these flavours are true to its Okanagan and Fraser Valley roots. Made from a blend of 95% Zweigelt and 5% Voigner, this wine can hold its own, or it can be accompanied with sushi, fresh white fish or a salad. Mark Your Calendars! The Holidays Arrive at Bel Café on November 1st!